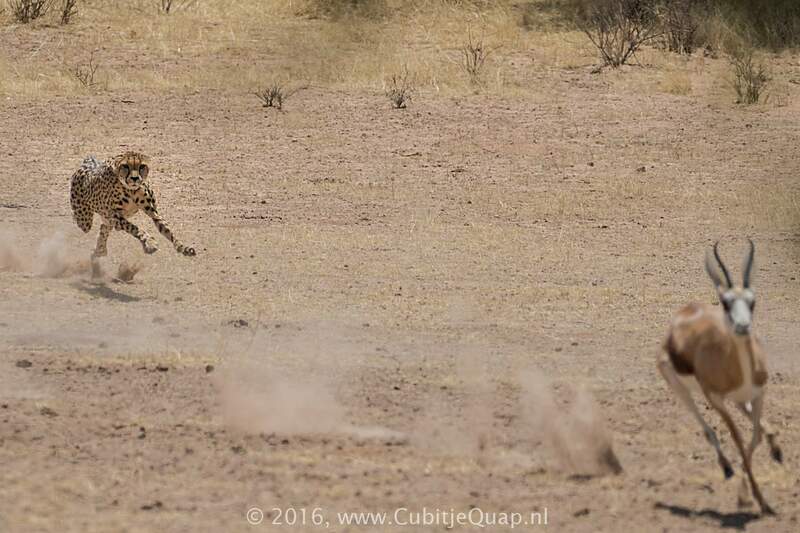 cubs following playfully. 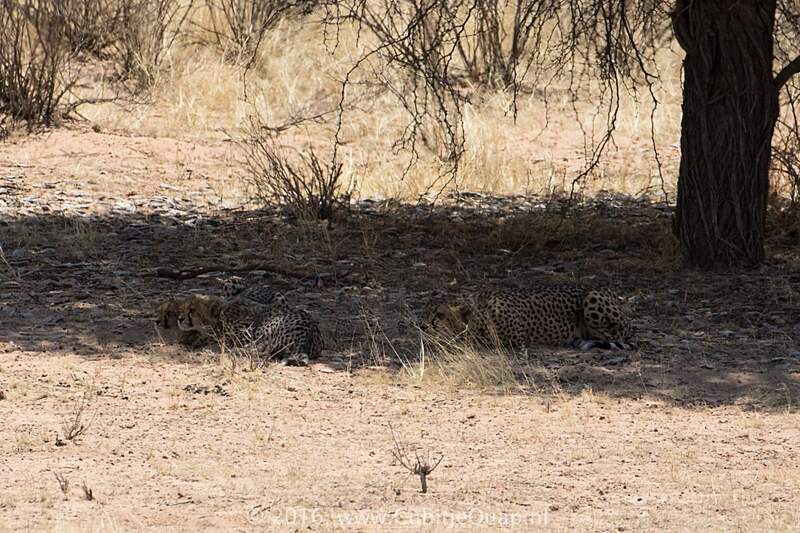 After a while they all laid down in the shade of a big tree. 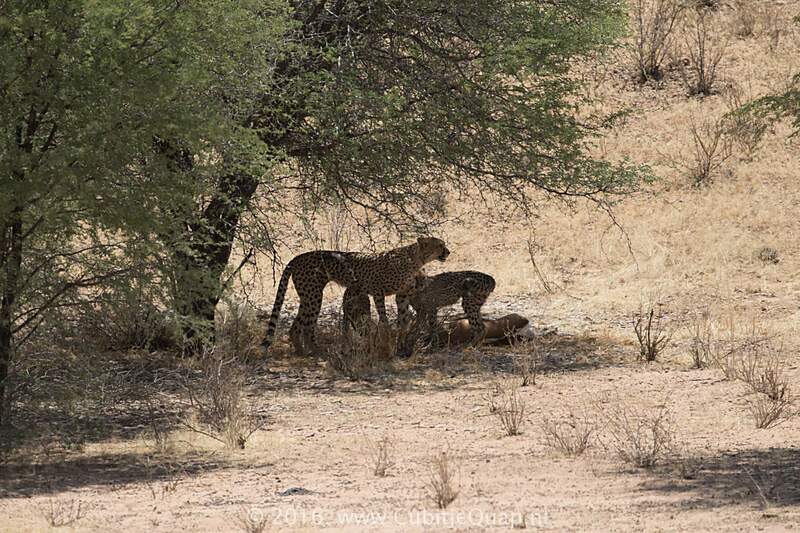 what to do until the hunt was over and they could run to their mom to share the kill. 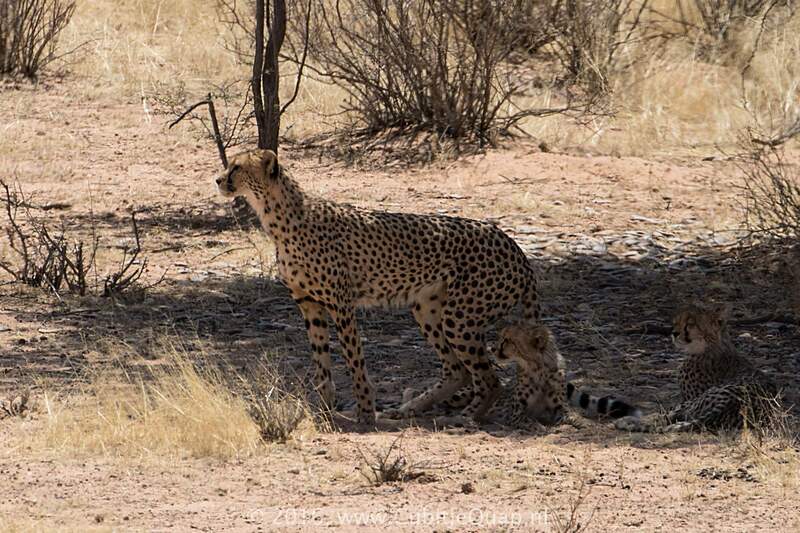 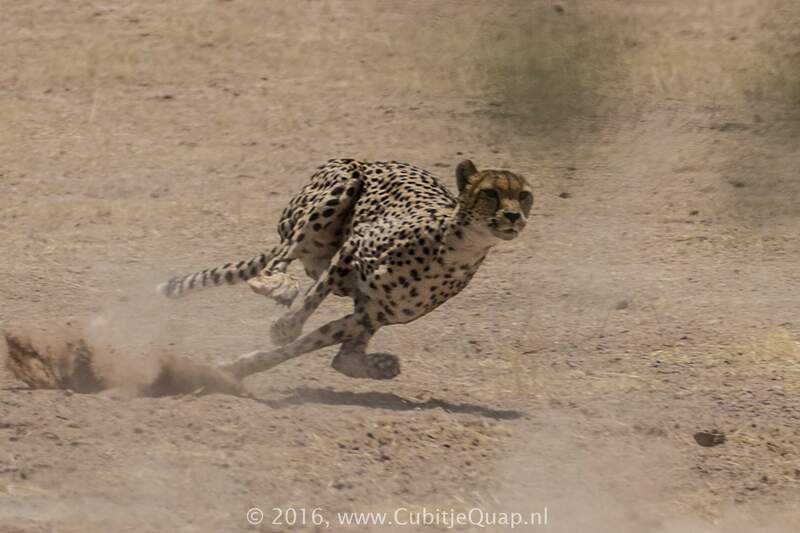 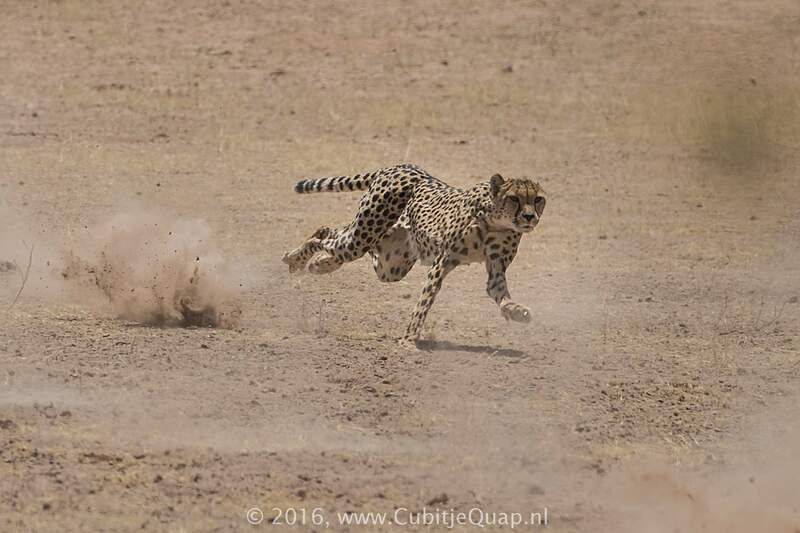 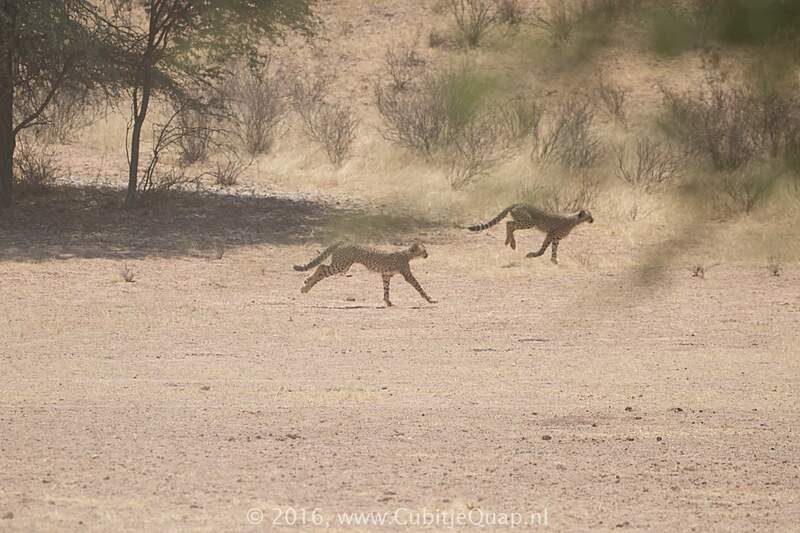 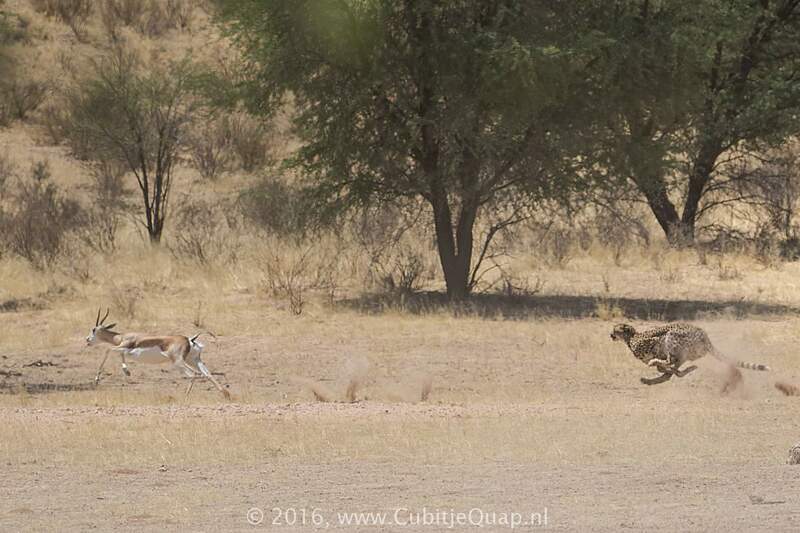 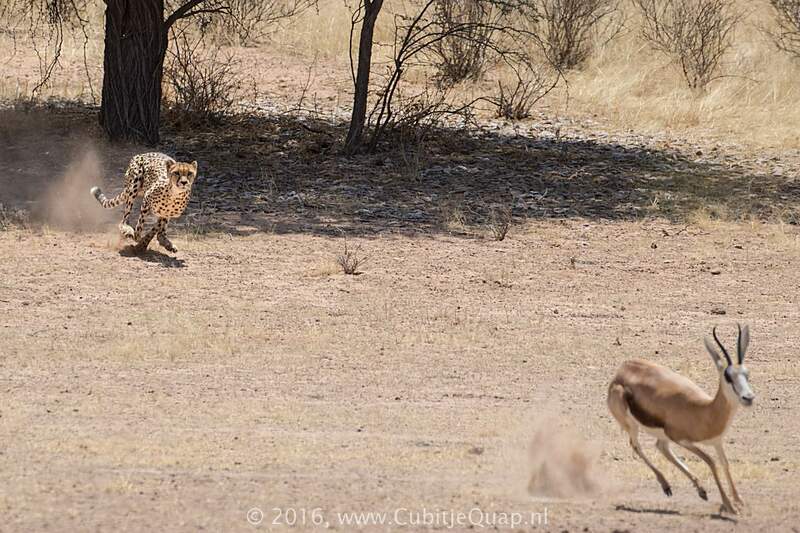 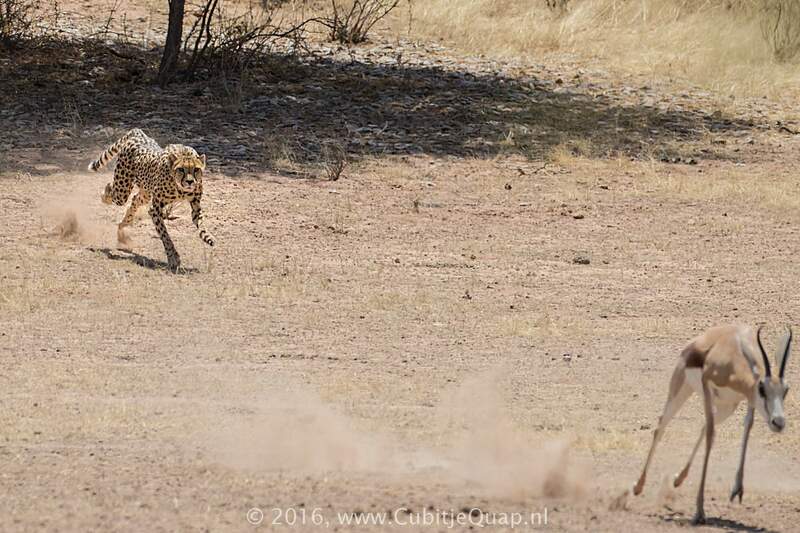 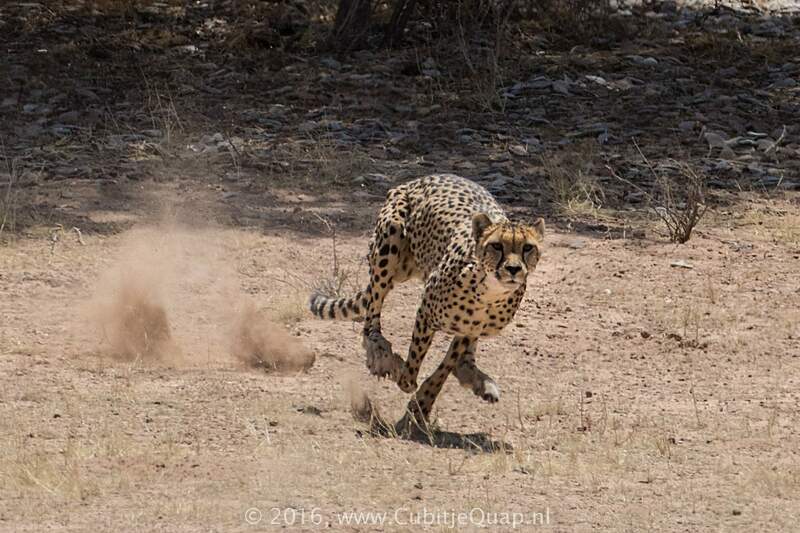 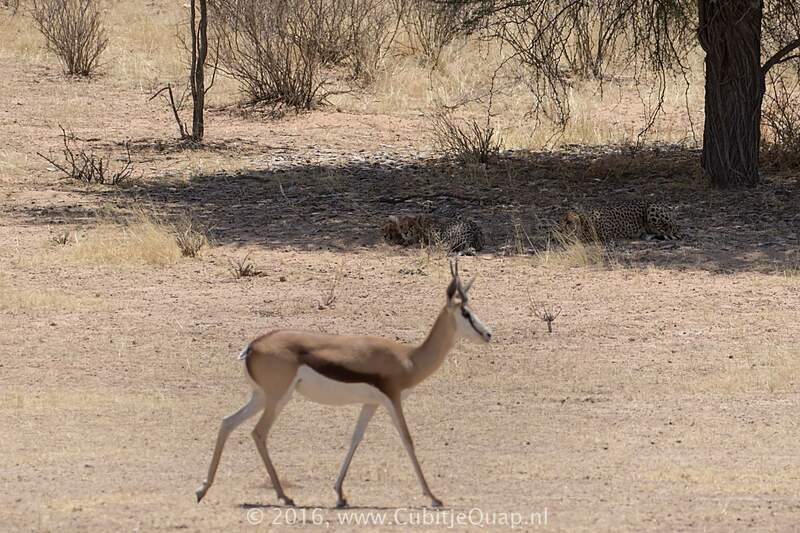 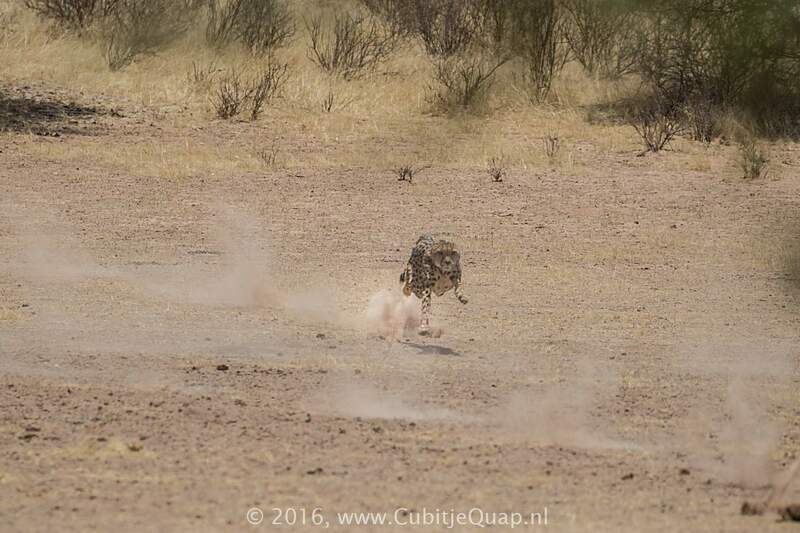 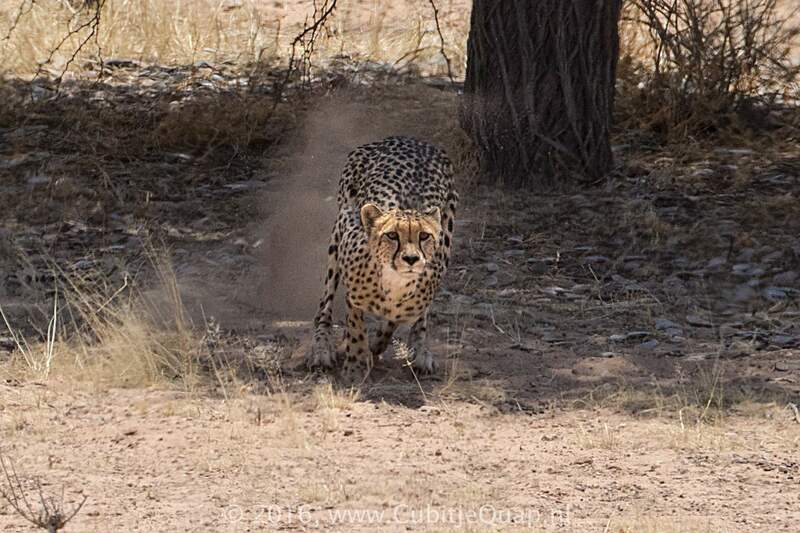 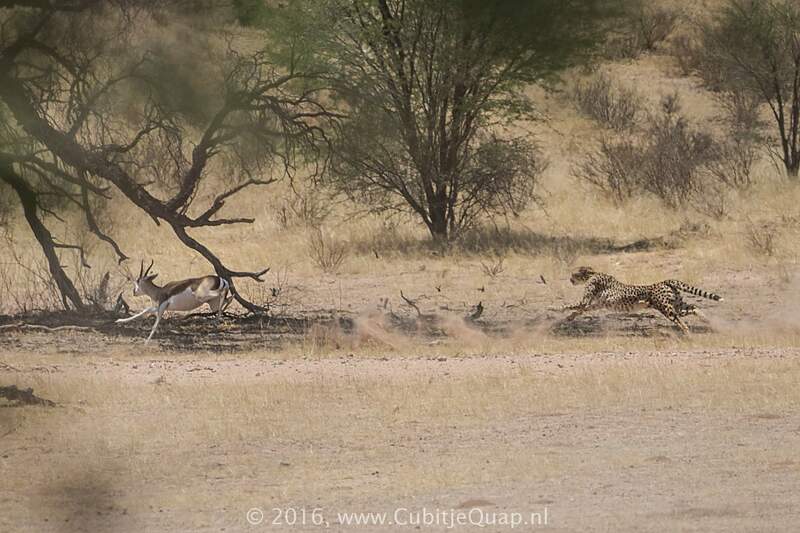 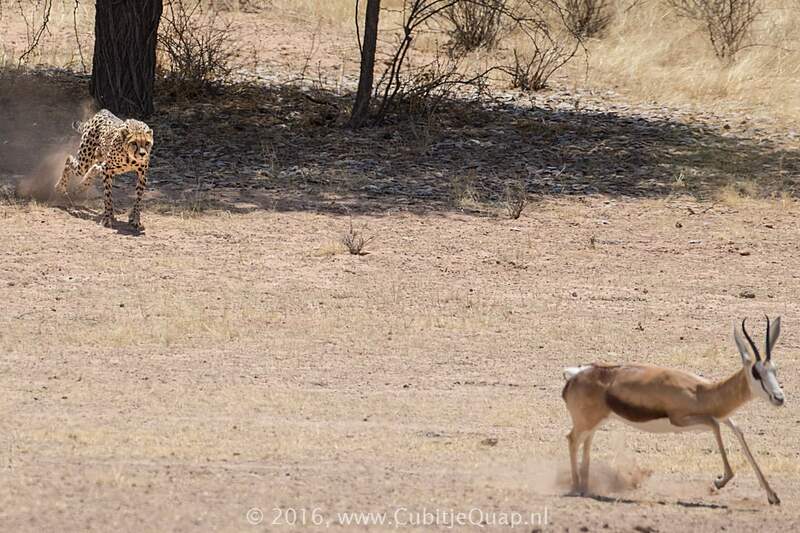 It was spectacular to see the cheetah chasing the springbok in full speed.